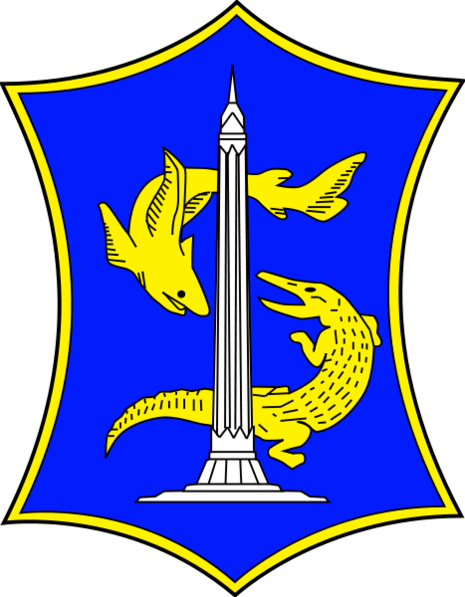 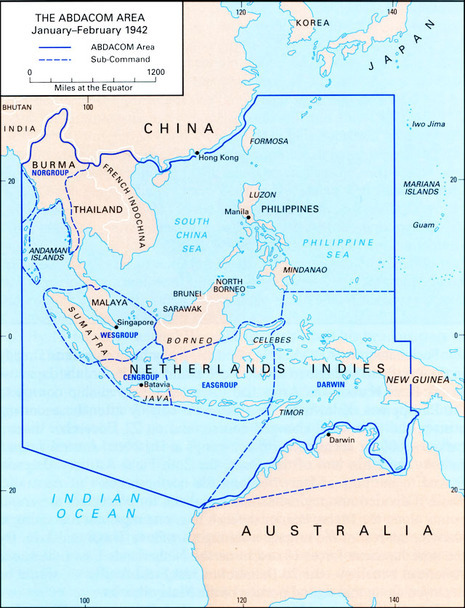 The Battle of Badung Strait was a naval battle of the Pacific campaign of World War II, fought on the night of 19–20 February 1942 in Badung Strait between the American-British-Dutch-Australian Command (ABDA) and the Imperial Japanese Navy. 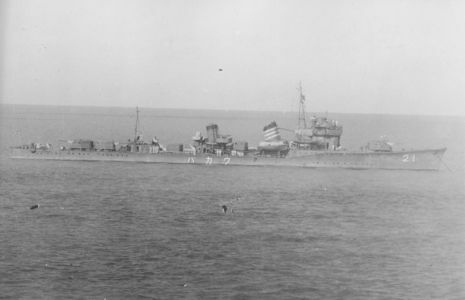 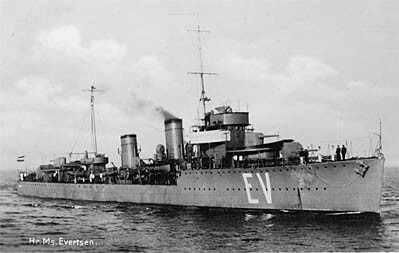 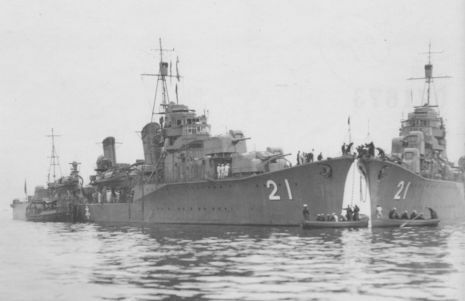 In the engagement, the four Japanese destroyers defeated an Allied force that outnumbered and outgunned them, escorting two transports to safety and sinking the Dutch destroyer Piet Hein. 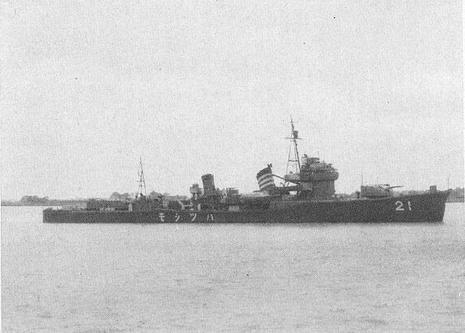 The engagement demonstrated the Japanese Navy's considerable superiority over the Allies in night fighting.